Get your team order in now! 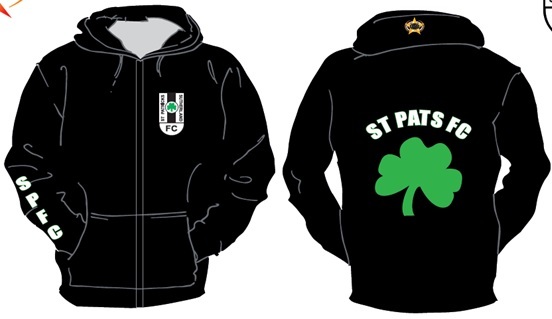 With the weather cooling down it’s time to place your order for St Patricks FC hoodies. The cost of the fleece hoodies is $35. 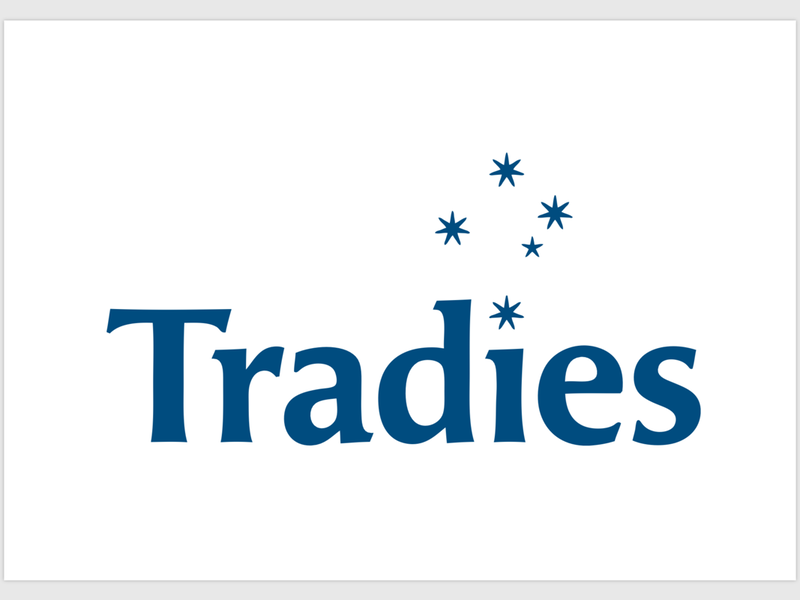 They come in a range of children and adult sizes being 6, 8, 10, 12, 14, XS, S, M, L, XL ,2XL, 3XL. Samples are available in the club house for you to try sizing. If you haven’t already seen players at the games in their St Patricks hoodie, a picture is attached below to see the design. 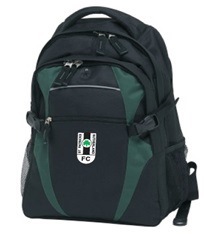 Last year there were a lot of requests for a club bag. 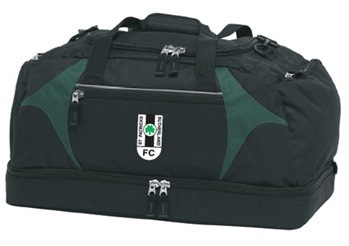 We have taken your feedback on board and now have both a club back pack and a sports bag. Managers will be placing orders on Sat 3rd May and Sat 10th May at the clubhouse so try and catch up with your manager before then to order.